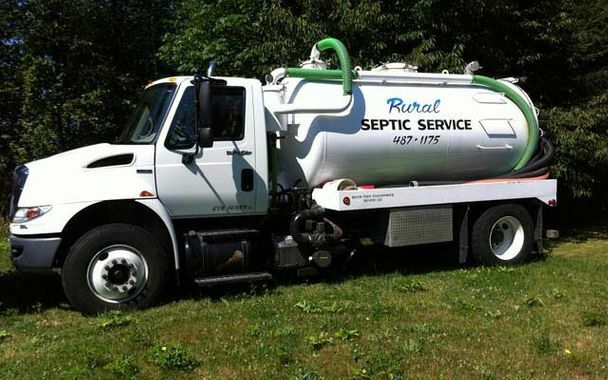 At Rural Septic Services we take pride in our work, and your satisfaction is of the utmost importance to us. 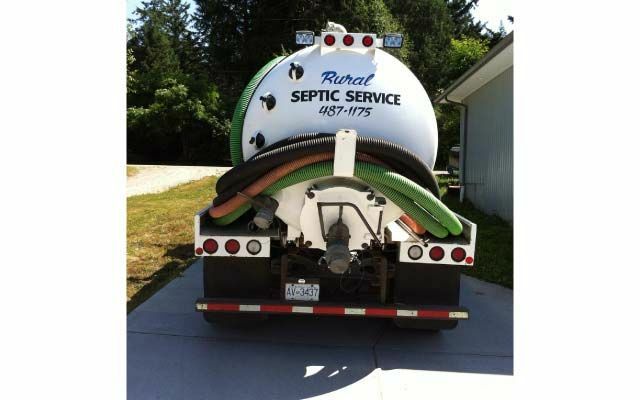 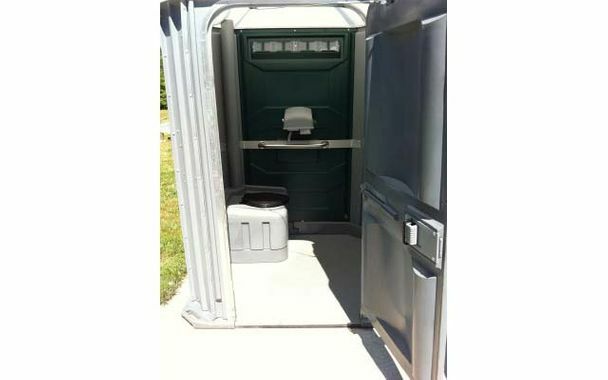 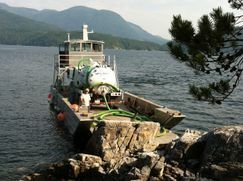 Since we're well known for our reasonable prices and for operating with the highest performance standards, many of our customers throughout the Powell River area choose to return to us again and again for their septic system needs. Don't forget your septic system as part of your spring and fall cleaning to-do list. Have you serviced your septic tank lately? 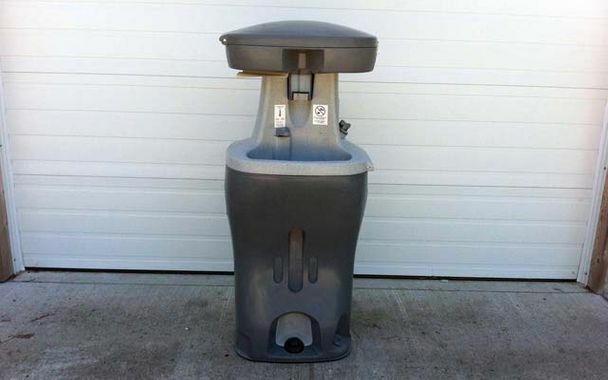 Do you have a small pipe pressure system? 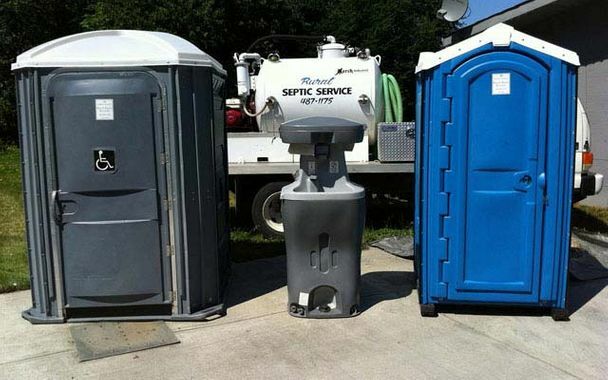 If so have you had the laterals flushed and the pump chamber cleaned lately? 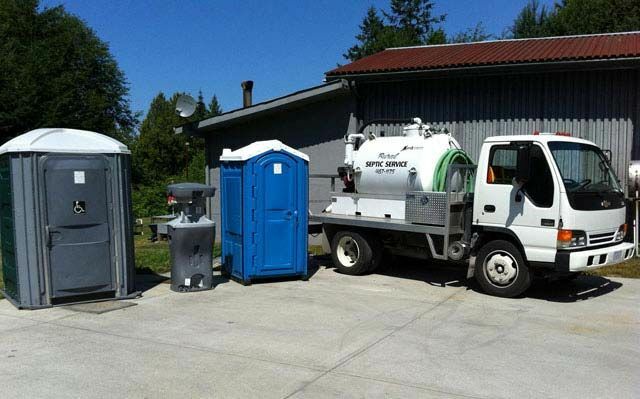 Has your effluent filter on the outlet of your septic tank been cleaned lately? 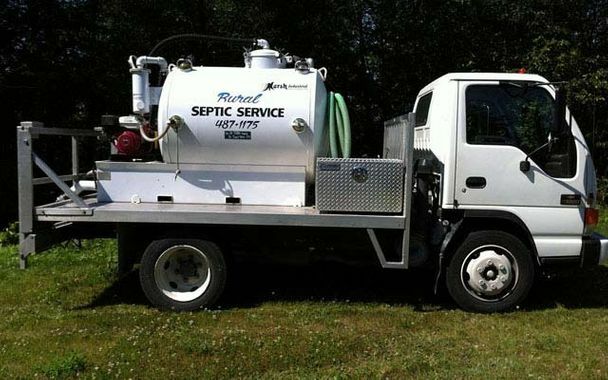 Call today to speak to us about your septic-related needs.